January 28, 2019. 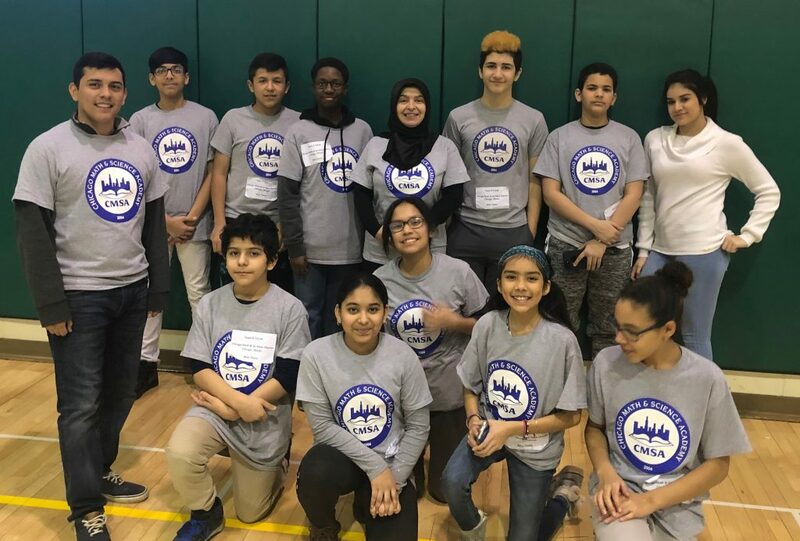 Our middle school robotics team, theMini Titans, competed at the Chicago VEX IQ competition last Saturday. At the competition they did a great job and showed a great deal of effort and teamwork. 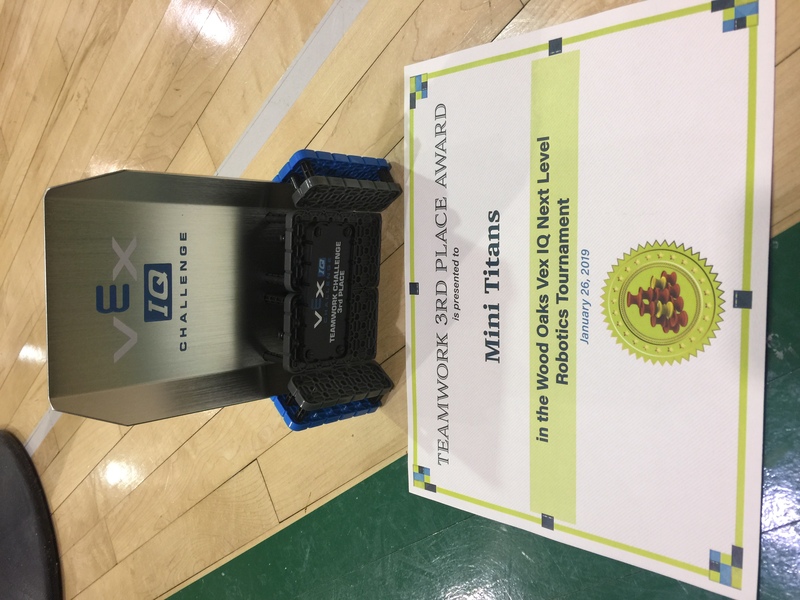 The team won 3rd place out of 28 teams competing! This earned the right to advance to the State Finals championship. 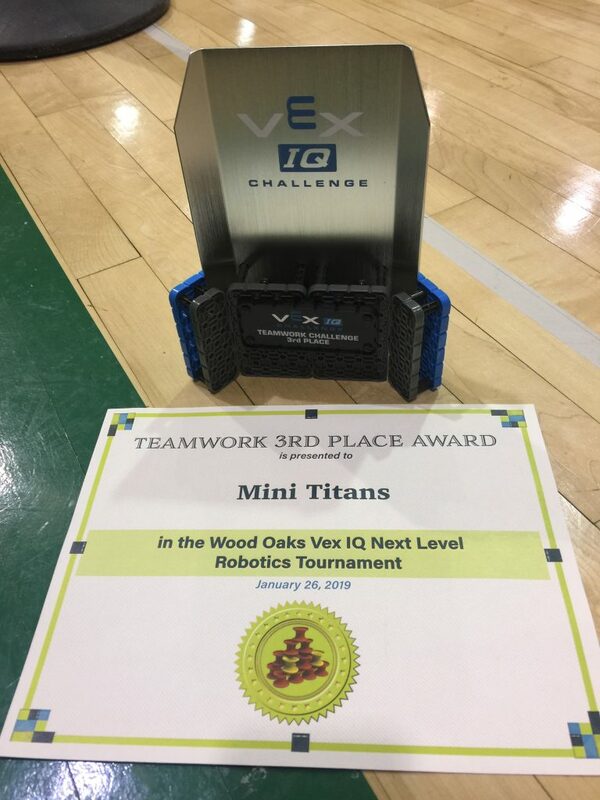 Congratulations for Mrs. Tan, Mr. Castro, and the entire team!